A lot of people, when they hear "Shakespeare," let out a groan as they have flashbacks to high school English classes, picking apart Romeo and Juliet until a story about two stupid teenagers becomes an unnecessary metaphor for everything that exists. I was one of those until I opted to become an English major and had a professor who convinced me to love everything about the Bard. 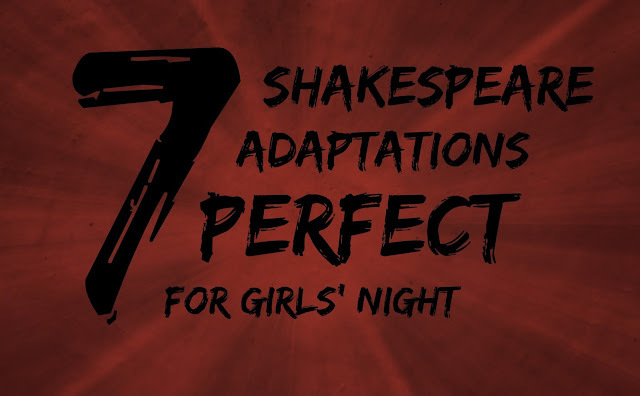 But even for those of you who still can't stand ye olde English and think Shakespeare is overrated, you'll still enjoy these adaptations, perfect to be enjoyed in your most comfy pajamas with a giant bowl of popcorn and few of your favorite girlfriends. 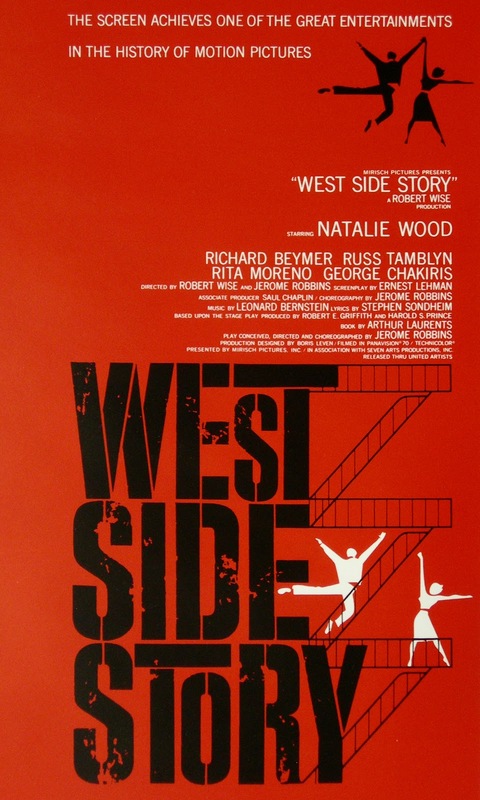 A favorite of musical lovers everywhere, West Side Story tells the story of Romeo and Juliet and their respective rival gangs in Manhattan, using unforgettable songs and choreographed dance numbers. This film will come snapping into your life and will never leave your heart. 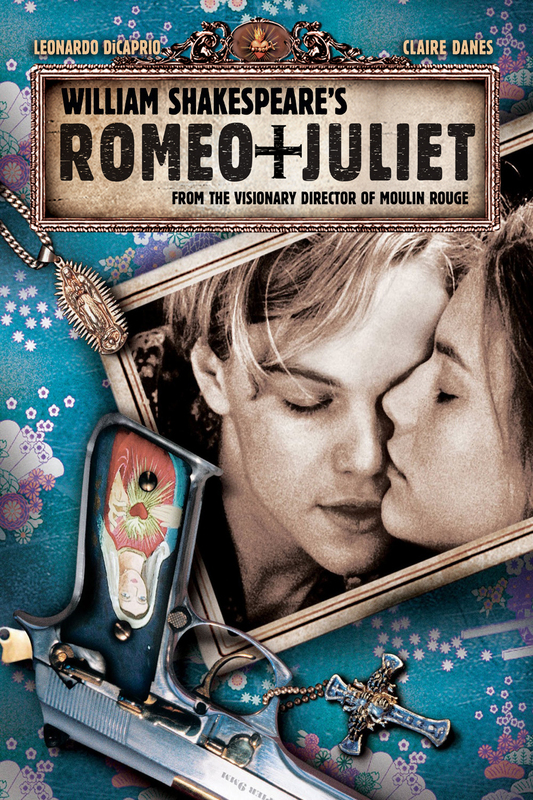 You may or may not know of Baz Luhrmann, the brilliant mind behind Moulin Rouge!, Australia, and The Great Gatsby (2013), among others, but this eye-catching adaptation of Romeo and Juliet is one of his, set in modern day Verona Beach while keeping the original dialogue. Plus, Leonardo DiCaprio is in it. I mean, how can you go wrong with that? Julia Stiles and Heath Ledger star in this wonderful 90s adaptation of The Taming of the Shrew. Set in a high school, it tells the story of a counter-cultural, independent girl and the bad boy who's paid to take her out so her sister can date. It also features a baby Joseph Gordon-Levitt, who's just adorable. Also set in a high school, this adaptation of Twelfth Night stars Amanda Bynes (before she went crazy) and the always beautiful Channing Tatum. Bynes plays Viola, a girl who enters a new school as her twin brother to play on the boys' soccer team. Hilarity ensues. I know, I know, everyone has heard the whole "The Lion King is based on Hamlet!!" thing. But, like, it is. So, if you want to have a Shakespeare-themed night without actually watching Shakespeare, Disney's here to save the day. Plus, it's just a timeless classic. And it features the music of Elton John. You can never go wrong with this choice. This isn't a chick flick, because I'm not about judging what kinds of girls' nights you should have. And also it's just a really good film. 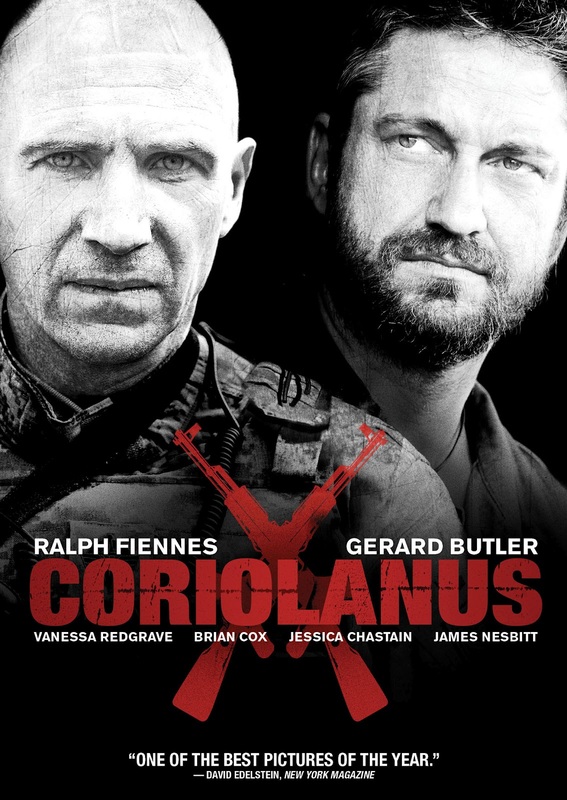 Ralph Fiennes directs and stars in this modern adaptation of, you guessed it, Coriolanus. It uses the original dialogue but still manages to feel modern, a feat in and of itself. This is the most play-to-film adaptation on this list, so it might deter people who think they hate Shakespeare. However. 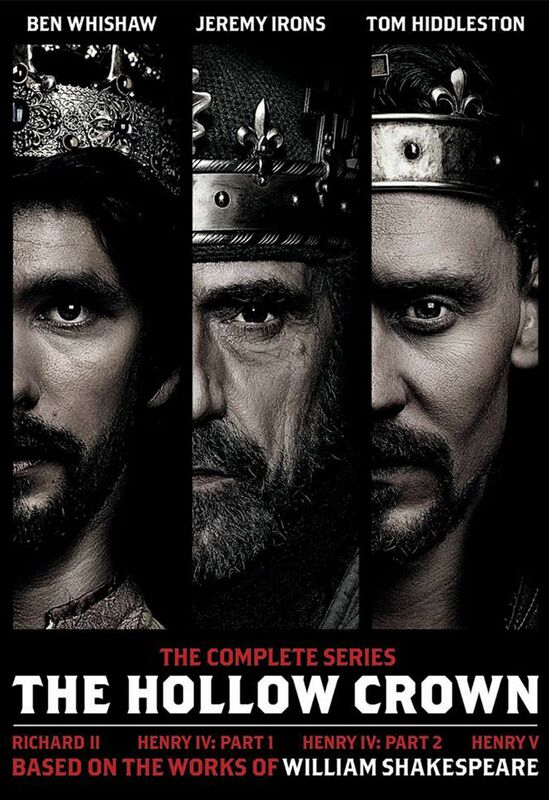 It stars Tom Hiddleston, Benedict Cumberbatch, Ben Whishaw, and Jeremy Irons. So. Watch it. It's also made by the BBC, as if you needed any more reasons to watch it. What's your favorite Shakespeare film adaptation? 10 Things I Hate About You and She's the Man are unbelievably amazing. 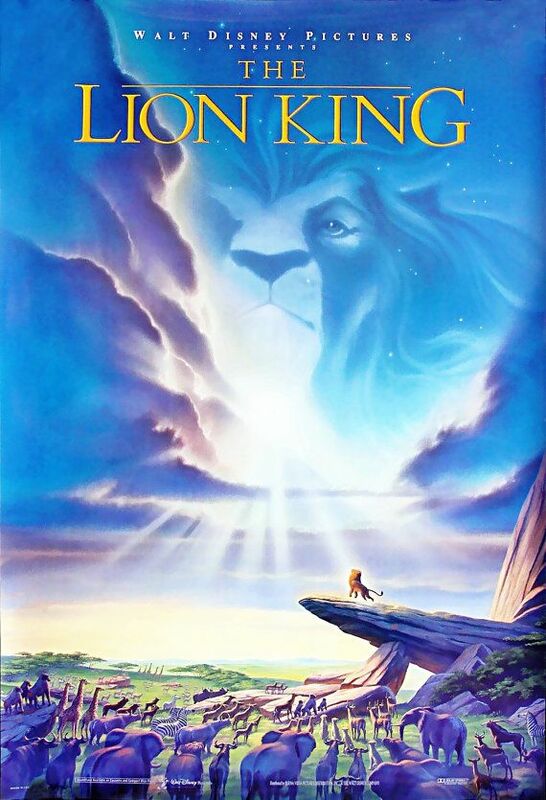 Also, Lion King is my favorite Disney movie, and I'm convinced it's because lil' me knew she'd enjoy Shakespeare early on. Though I've heard of West Side Story, I've yet to see it...but I need to watch all of these! I do love 10 Things I Hate About You and The Lion King. THEY ARE JUST LOVELY THINGS. I would also recommend Titus (with Anthony Hopkins). That one is a beautiful production in terms of the colors and the ideas... a really great dark comedy, in its own way.